Aquaponics is a system that combines traditional aquaculture with hydroponics in a recirculating ecosystem that converts fish waste into nutrients to grow plants. 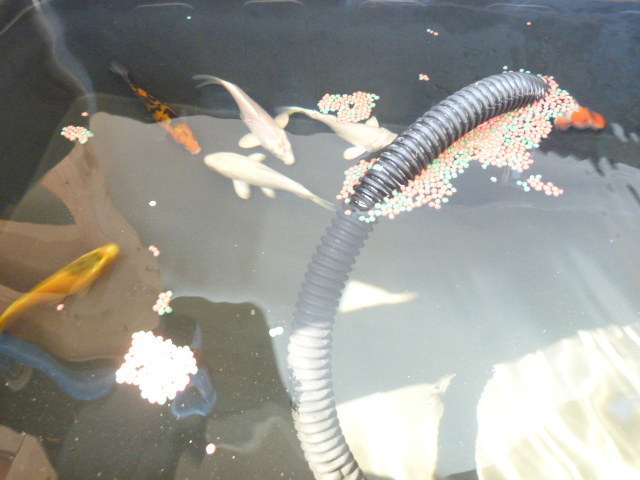 In aquaculture, effluents accumulate in the water, increasing toxicity for the fish. 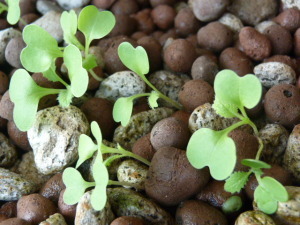 To resolve this problem, water is passed on to a hydroponic system where the by-products from the aquaculture are filtered out by the plants as vital nutrients, after which the cleansed water is recirculated back to the fish.